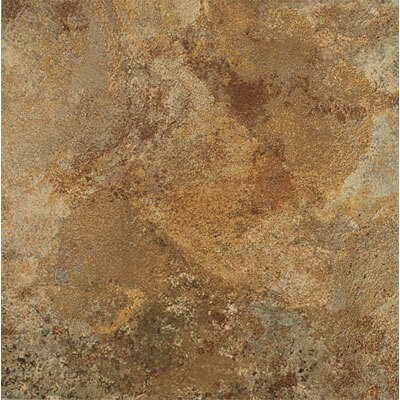 Ceramic flooring is a versatile flooring option that can greatly impact the appearance of a room. 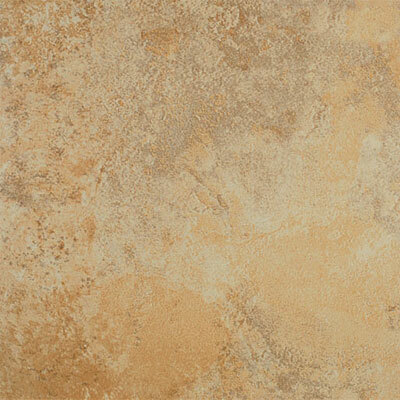 Texas by Tesoro can create the dramatic effect you want in your home. Its addition will give your room a touch warmth and beauty. Created by one of the most reliable brands in the flooring industry, Texas is ceramic flooring that will last you for years to come. 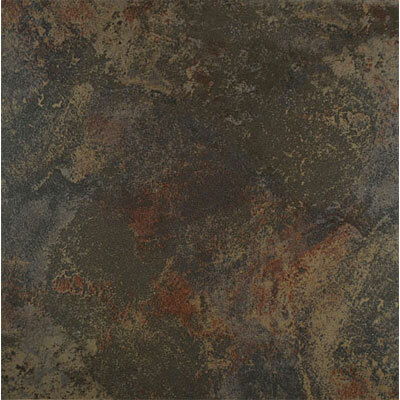 If you buy through Discount Flooring, you'll also get incredibly low prices that work for all kinds of budgets. Once you have your new floor, use our service locator to find a dependable installation company in your area.